Two keys; One is your room key and another one for gate key to access after 8:00 pm we may lock for safe. Turn left for hot shower and turn right for cold shower. Smoking allowed outdoor; No-smoking in rooms, toilet and bathroom. Do not drop any trash and paper in toilet. Please Do not hesitate to let us know your room requirements to arrange you to suite room. 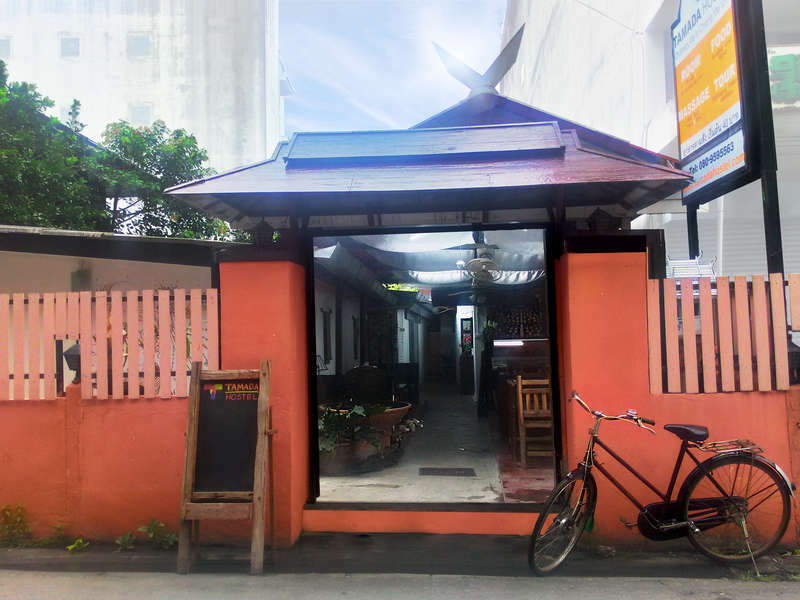 Tamada Hostel located in Chiang Mai town. Just a step walk to Night bazaar shopping center. Only 10 minutes, walk to Big Market (Warorot market), the most famous market of the city. And half an hour walk to old town city :) Take time up to half an hour to all destination, because we are in center of the city. Taxi, Red truck and Tuk Tuk are always present nearby you, easily take to everywhere in Chiang Mai. 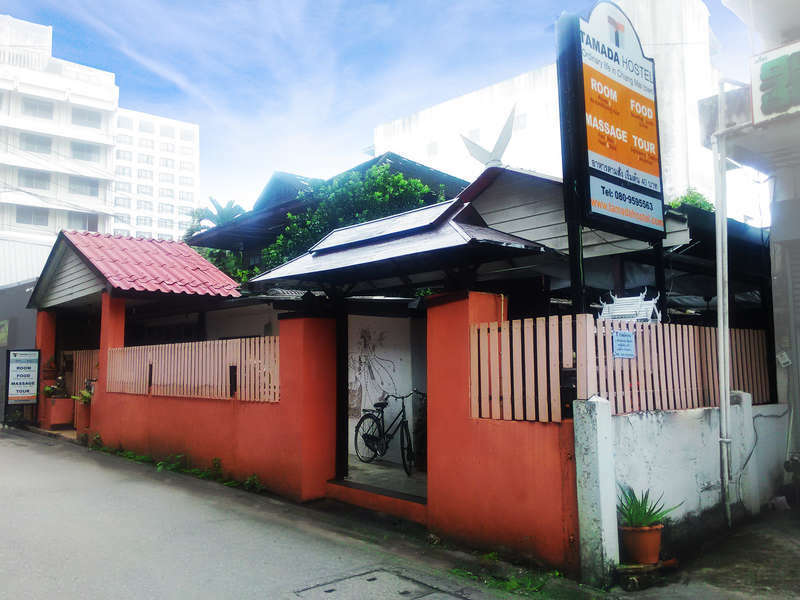 TAMADA HOSTEL is the orange gate in Soi Chareonprathet Lane 6. From Chareonprathet rd., find Lane 6 (opposite Diamond Riverside hotel). Just a step walk into Lane 6 TAMADA HOSTEL is on your left hand. Free of charge until 3 days before arrival. You will be charged the total price if you cancel in 3 days before arrival.